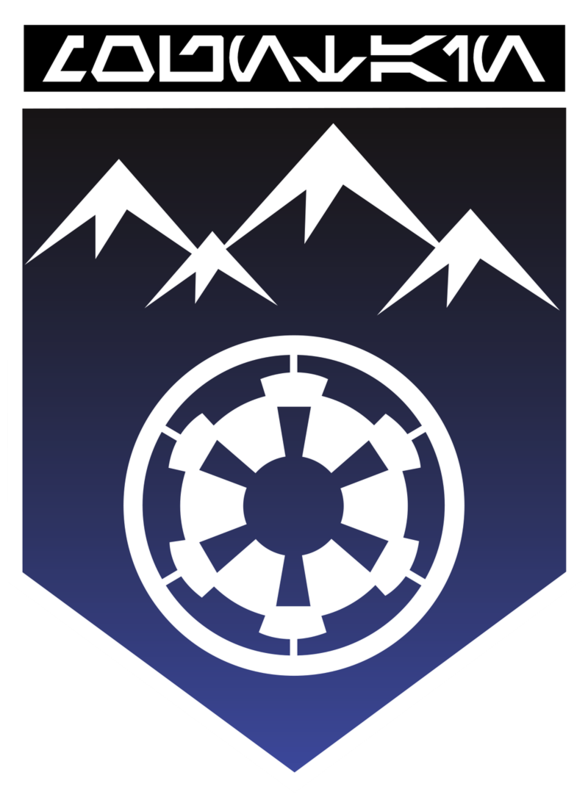 of the 501st Legion "Vader's Fist"
1. Meets all 501st Membership Requirements (i.e. has an approved costume, is over 18 years of age, etc). 3. Maintains their personal and contact information in the Membership Database (through either their local Garrison CO or other designated Garrison membership representative). The 501st Legion is a worldwide Star Wars costuming organization comprised of and operated by Star Wars fans. While it is not sponsored by Lucasfilm Ltd., it is Lucasfilm's preferred Imperial costuming group. Star Wars, its characters, costumes, and all associated items are the intellectual property of Lucasfilm. � 2019 Lucasfilm LLC. & � All rights reserved. Used under authorization.